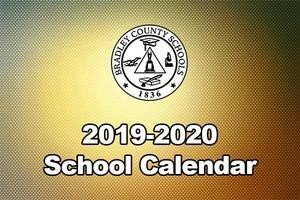 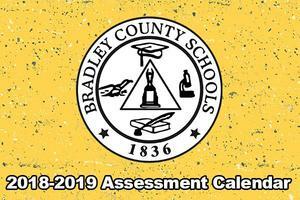 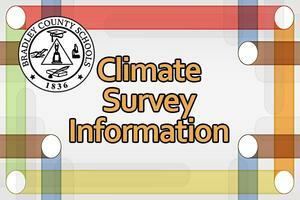 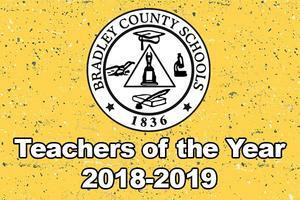 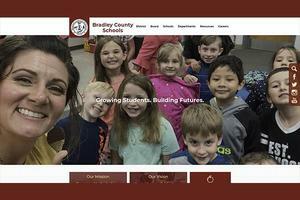 Stay up to date on the very latest happenings in the Bradley County School System. 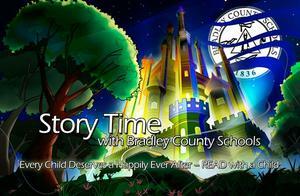 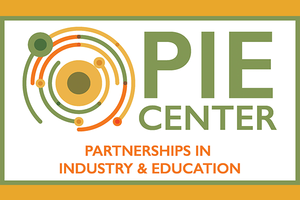 Join us on Tuesday, March 5 at 5:30 for an informational meeting, school tours, and staff meet & greet. 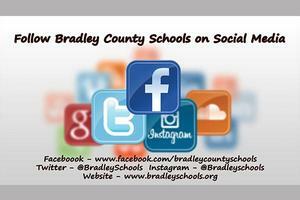 This is for new students planning to attend Hopewell in August.